Free AF1 taster workbook on ‘Trusts’. Focuses on the ‘Trusts’ section of the AF1 syllabus. Looking at key points, this takes you through the legal aspects and taxation of Trusts, as well as looking at life assurance and trusts. 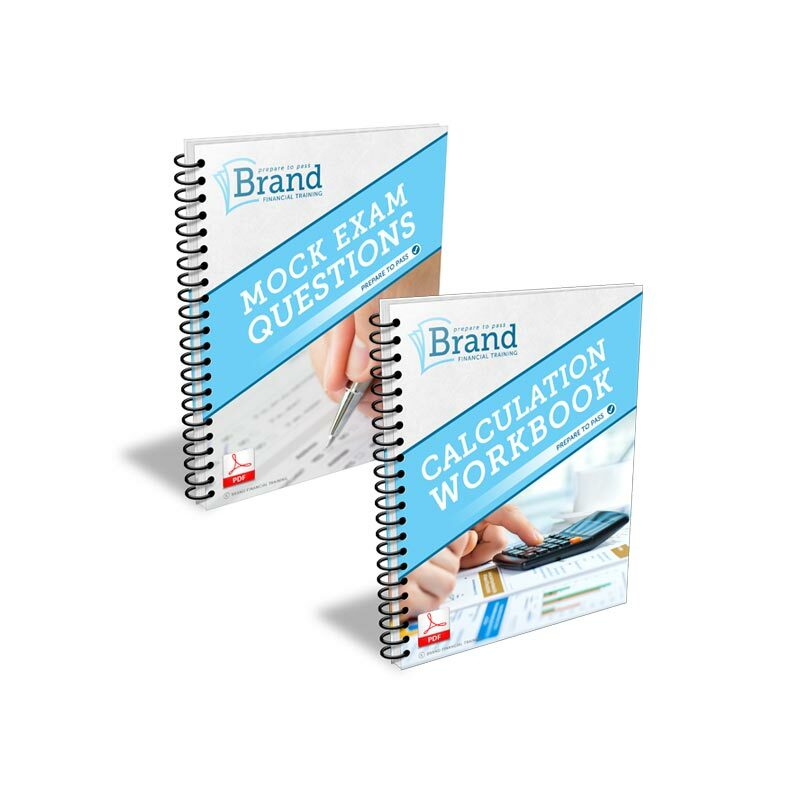 To aid knowledge retention and understanding, this workbook is written as a number of short exercises such as ‘Q & A’, ‘Fill in the blanks’ and ‘Quick Quizzes’ as well as providing exam-type questions. The answers to the exercises and questions are given at the end. 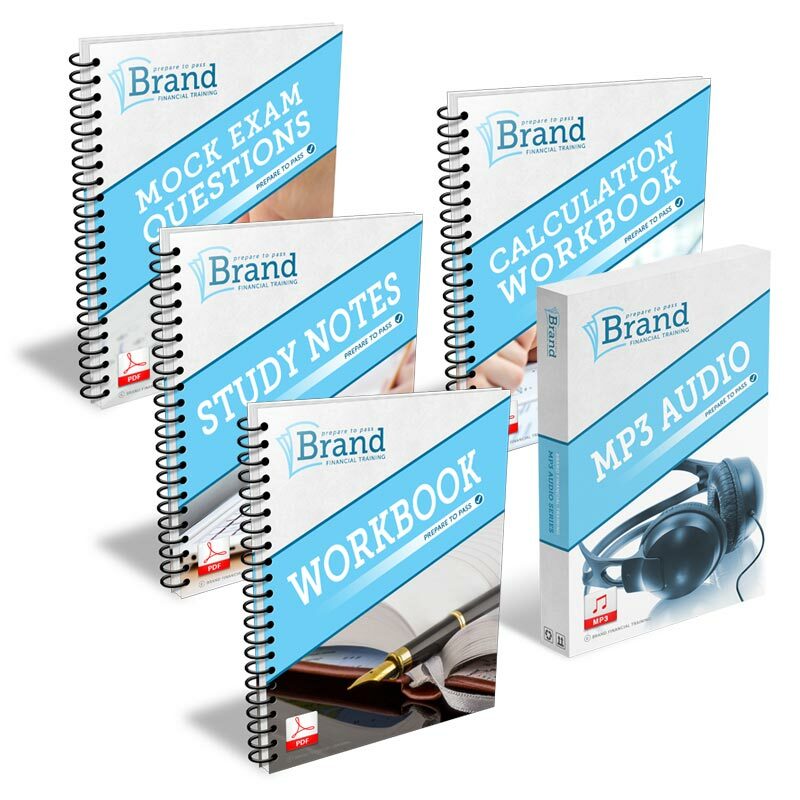 Over 25 pages of exercises, questions and detailed answers. All exercises and questions kept up-to-date to reflect any changes to the exam syllabus and tax year. Provided electronically in PDF format – you can print them out and complete them wherever you wish – no need to sit at a PC and no waiting for the postman! Comes with our 30-day, no questions asked, money-back guarantee. 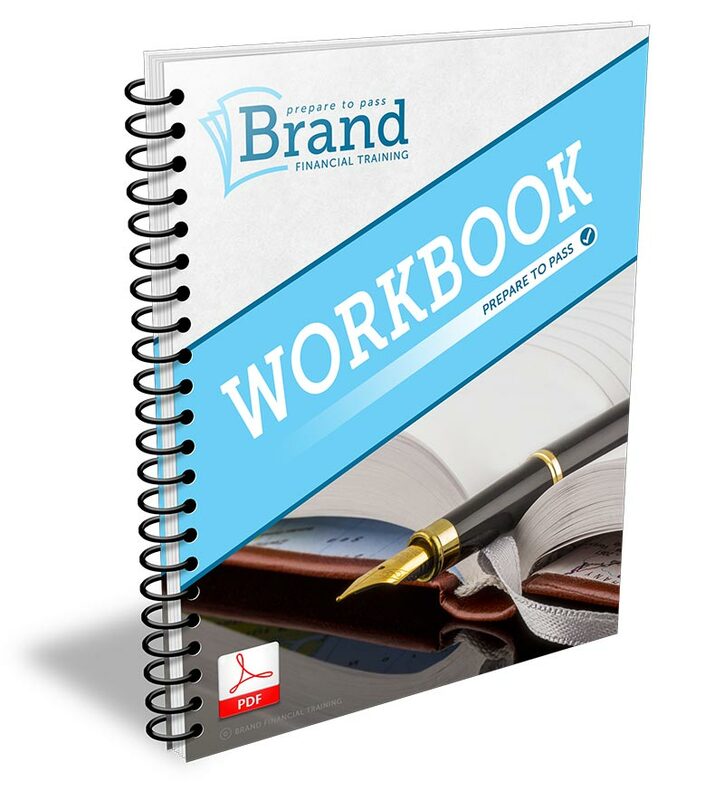 ‘Trusts’ workbook taster for FREE! Why not try before you buy? Simply enter your name and email address below. You will then receive your free ‘Trusts’ workbook taster and our free newsletter via email. 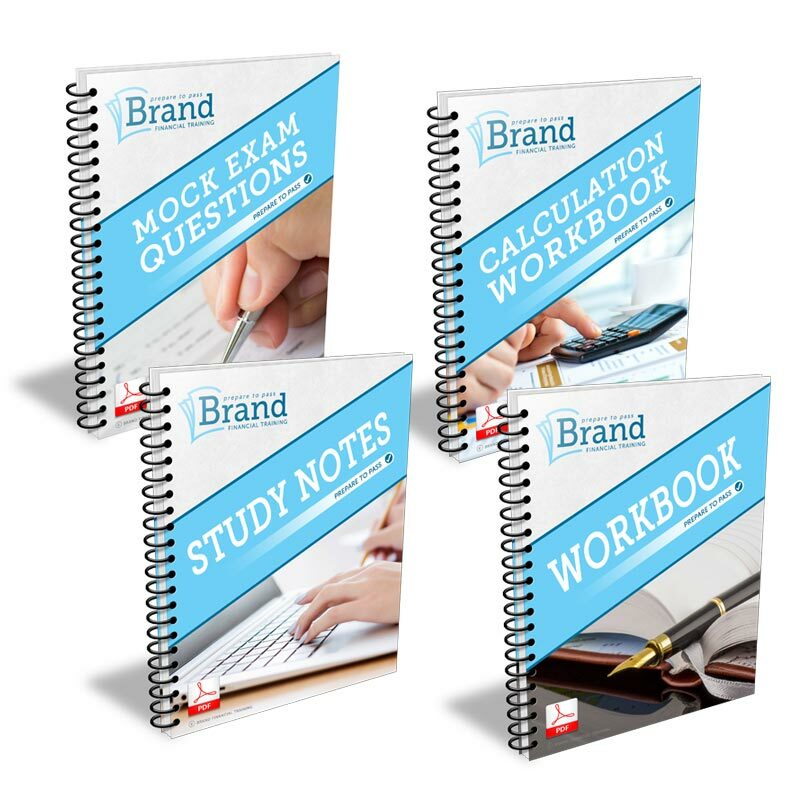 What is covered in the ‘Trusts’ workbook? We have had feedback from many AF1 candidates asking for some more help with the ‘Trusts’ element of the exam syllabus. In response to this request for help, we have produced our ‘Trusts’ workbook. 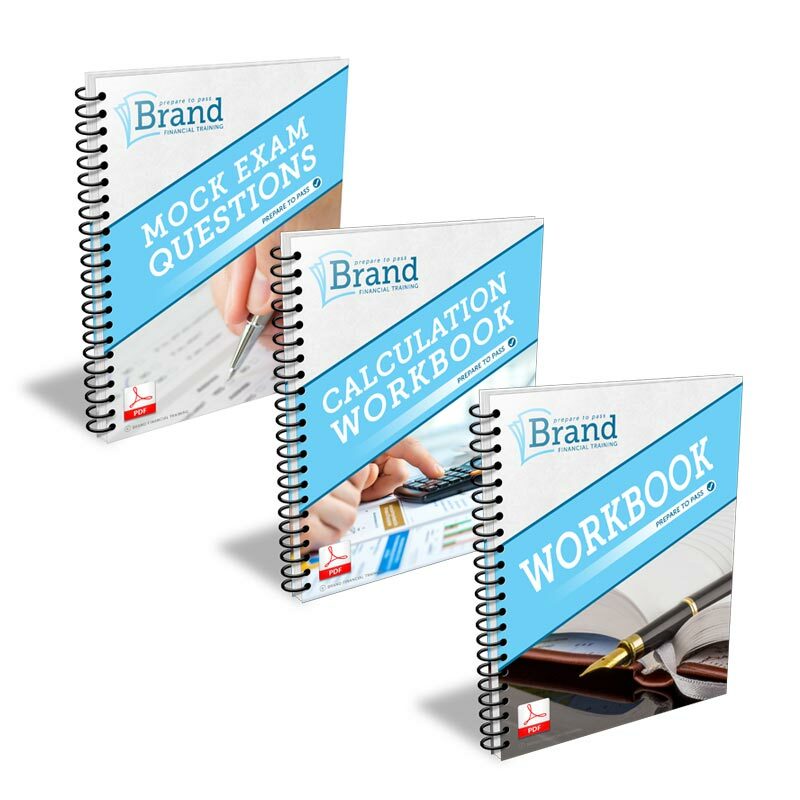 With exercises and questions including ‘fill in the blanks’ and ‘quick quizzes’ along with full answers to aid your knowledge and understanding, the AF1 Trusts workbook covers the legal aspects and taxation of Trusts, and also life assurance and trusts.